From Harvard to Washington, D.C. The 16 -inch telescope was originally installed at Harvard University. 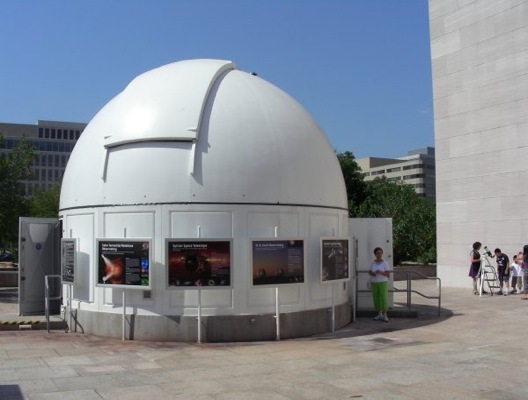 In 2009, the telescope was relocated to the Smithsonian Institution in Washington, D.C.
A blog about the project of relocating this 16 inch Boller and Chivens telescope from Harvard University to the Air and Space Museum in Washington, D.C. is here. A YouTube Video showing the removal of this telescope from Harvard. 5 Responses to From Harvard to Washington, D.C. 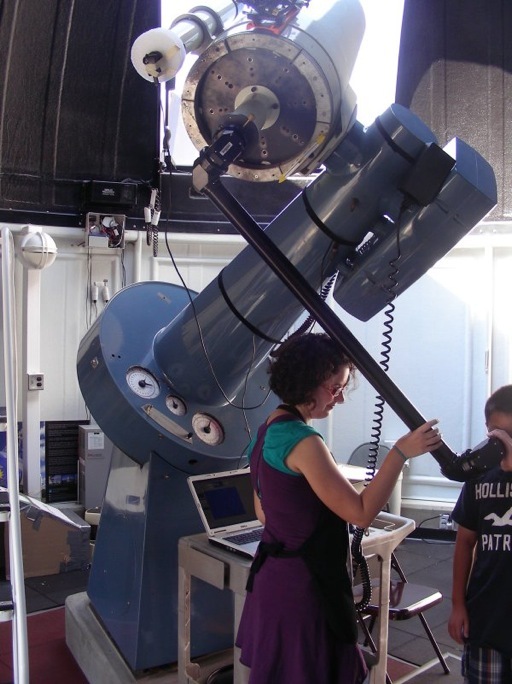 The B&C telescope is on loan from Harvard, in a temporary facility. We have a popular program going, and are trying to convert it to permanent status. Thank you so much for sending me the correction and more information about the 16 Inch telescope. The Boller and Chivens website is a work in progress and we are relying on comments to help round out the information. Nice to see this telescope found a good home. Our Boy Scout troop from the neighboring town of Boxborough had an introductory viewing session at the now closed Oak Ridge/Agassiz Station. I also had friends over the year that worked there. 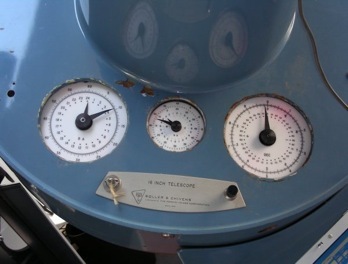 I used this instrument for education and research when it was in New England for a number of years. I remember it for its superior tracking. It could follow an object for quite a long time with impressive precision. Many people had their first glimpse of M13 or the Ring Nebula with this scope. I was involved in a proposal to use it for an exoplanet transit project shortly before Oak Ridge was wound down. A fine instrument remembered fondly.